The North High Concervation Club is now working on a project to raise money for Ocean Conservation. 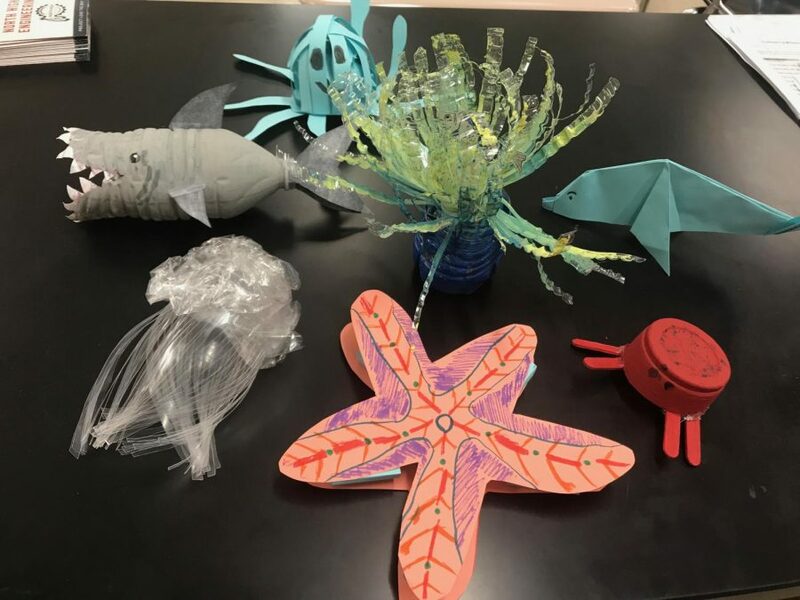 Students are making sea animals out of recycled materials and for every animal that is made, $2 is donated to an organization that works in marine Conservation. So far, about 75 sea creatures have been made. Timothy Christmore was forced into journalism by his mother. Turns out, he really doesn't mind.